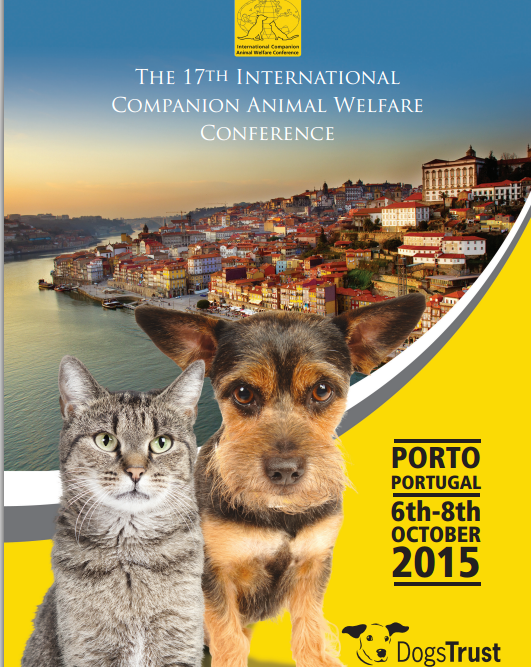 Stray Animal Foundation was present at the 17th edition of the International Companion Animal Welfare Conference in Porto. Various interesting subject were presented and we did meet a lot of new contacts. 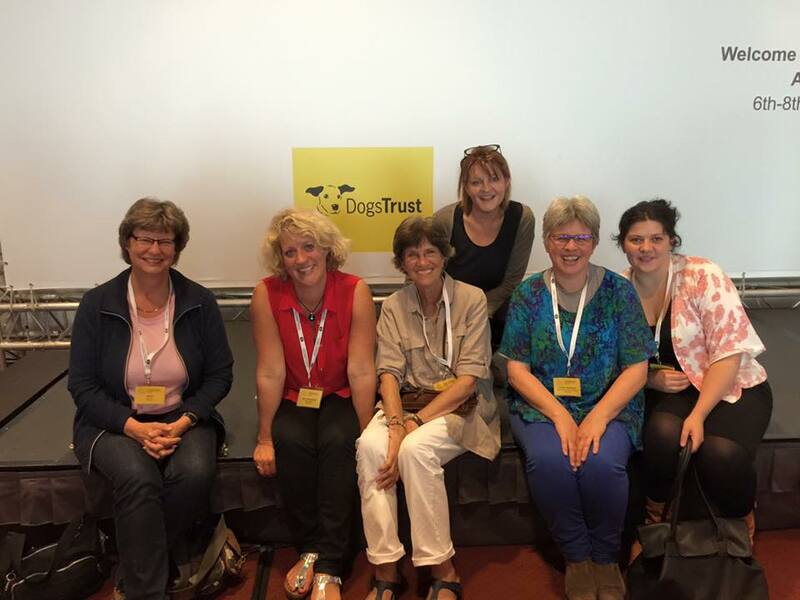 It was wonderful to meet so many people that are active in the world of animal welfare. On behalf of the stray animals: it is encouraging to notice that there starts to be more and more pressure on the EU to act against animal abuse in the member countries. We are not at all out of the woods but any conscience on this subject is a tiny step in the right direction.